During Hatha and Vinyasa Flow 200 hour Yoga Teacher Training in Rishikesh you will have extensive access to philosophy and authentic tradition. Our curriculum is designed to coincide with the lunar and solar cycles so our students can experience physically what they are learning theoretically during their lectures. Additionally, daily asana practice sessions are scheduled to support proper digestion and absorption. *Discount only valid for April and July 2019. Our Hatha and Vinyasa Flow 200 Hour Yoga Teacher Training in The World Capital of Yoga welcomes all levels of yoga students and teachers. Committed to preserving the Himalayan traditions of Yoga, this 28 day residential Yoga Teacher Training Course provides students with unparalleled access to an authentic Yogic Education. 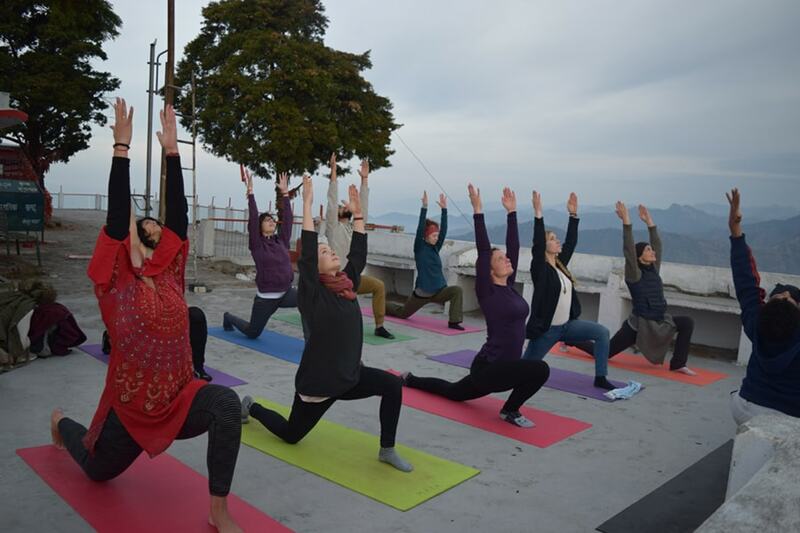 For centuries, seekers and yogis from across the world have journeyed to Rishikesh to deepen their knowledge and understanding, and our unique program gives you the opportunity to do the same. Our Hatha & Vinyasa Flow 200 Hour Yoga Teacher Training Course is designed to reach all learning styles and is taught in English. This training will help you develop the instructional skills to be a competent Yoga Teacher. Delivered in accordance with the teachings and traditions of the Vedic Ages, our course will encourage and support you as you journey inward. If you are looking to challenge your mental and physical limits while working towards your goal of becoming a Yoga Teacher this course is for you. Yoga practium includes Alignment and Adjustments, Teaching Methodology. On half Days, the classes will be until the Lunch and the rest of the time will be self-study. The daily schedule can change according to enviroment condition, classes, students demand and the course type in which one is participating. * For excursions, there will be 1 location /week. Course fees are non-refundable. If you are unable to attend your scheduled training, course fees may be transferable in the case of an emergency. Cash payments upon arrival are preferred, however non-cash options are available. Please note that there are additional fees associated with non-cash payment methods. 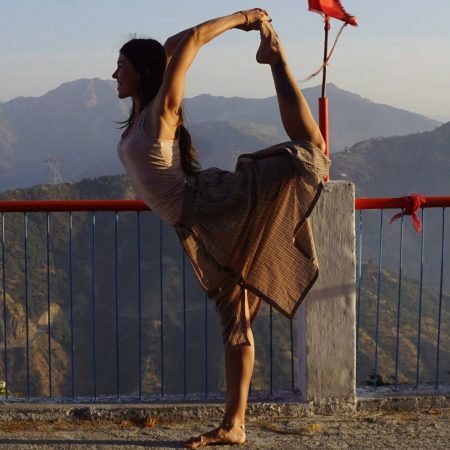 Before preparing for your yogic trip, read the guide to reach our Rishikesh Ashram. To provide a day away from the busy schedule of teacher training, Excursion Day was established for students to witness Indian culture and relax with bhajans, mantras and sight seeing. Discipline is mandatory in ashram for every student and member of Akshi.